This season was certainly an experience for me. I feel I have learnt a lot in my racing. Primarily, that no matter how hard you think you've been training, someone else out there is doing more, so you also have to do more. 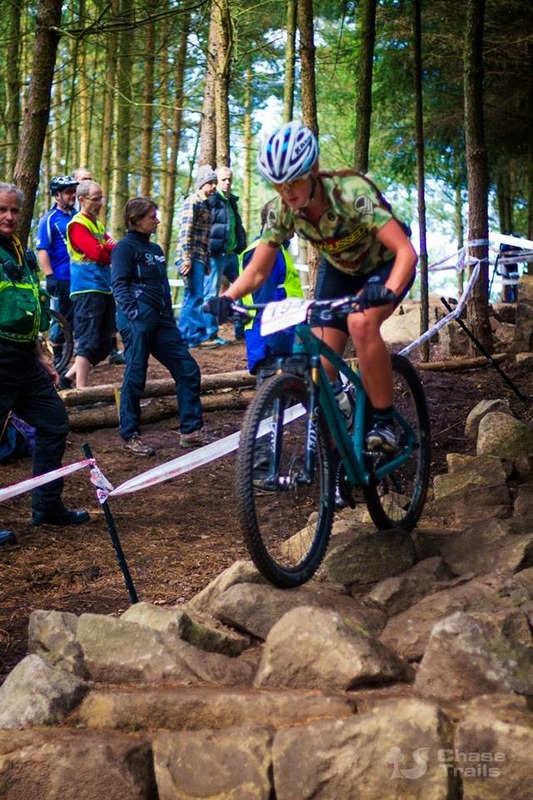 The ladies competition in mountain biking has increased and the girls coming in are getting better and better, therefore we all have to up our game. In the past year, I have been lucky enough to be coached by Maddie Horton, an elite athlete and always entertaining to be with. I couldn't have had a better training partner, together we made a great "blonde" pair. Throughout the year she got me onto a National podium and the SW Junior champion title. Also, sharing the team manager role was Jay Horton at Fully Sussed, together they organised sponsorship with Silverfish UK (Yeti Cycle) and Rockets & Rascals. Both have been so supportive throughout. Thank you very much. I rode the hardtail Yeti Arc, a green or turquoise or teal coloured bike, depending on who you ask. Either way, it's so pretty, but most importantly was super quick and smooth to race. Yeti Cycles are often regarded as an enduro brand, but with the ARC-C they have gone back to their XC roots. Me and Evie with our Yeti's and their dad. Having had so much support this year, it makes it even more upsetting when I found out Fully Sussed are stopping their team for 2015. They got me into racing, picking me up from my second race and guiding me all the way to where I am now. Their decision to stop is because they've started the Pilgrim Flyers, our local youth MTB club. This means that more young riders get the chance that I've had. It's great news for mountain biking in Plymouth. I've already started finding my new-feet though. Moving into the elite category next year, I wanted to get prepared and start training as soon as possible. I am going to be coached by Roy Wyle-Smith from Elite Velo Cycle coaching. I have achieved things I have wanted to do in my gap year already; like getting a job in a bike shop! I have a part time job at Rockets and Rascals and I never knew work could be so much fun. Everyone in the shop is so friendly and I get to stare at eye-candy all day! They stock the beautiful Yeti's and even fat bikes...the new fun craze. Plus, their hot chocolate is the best. Please come and say hello to me when I'm working so I look like I have friends, or even better...buy something and pretend I sold it to you, so then I can feel like a good employee. I'll be at different events working for them too. Starting with this weekends Mondraker Gravity enduro at Newnham park. 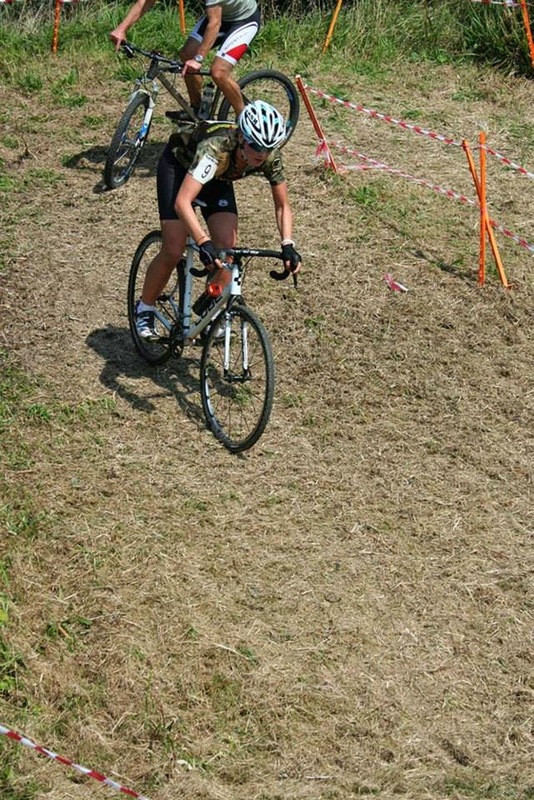 Although the season has ended, I haven't stopped racing and riding. I had an awesome weekend at the Big Bike Bash, playing on jumps, racing and drinking beer on my 18th birthday, with the South West Mavericks. Thank you all for making my 18th one to remember! 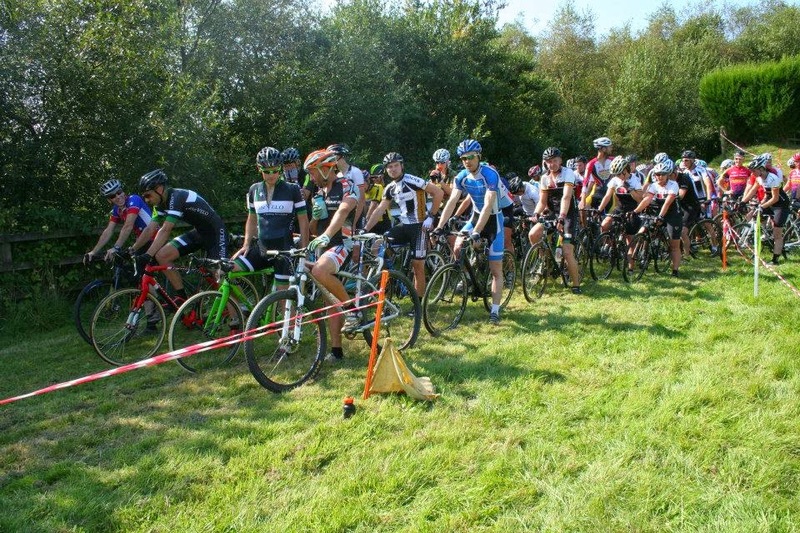 I also did the first round of the winter SW cyclocross league last Sunday, although it wasn't very wintery, cycling around in the blazing heat. These are great training for me with lots of people to race! It's for all levels of riders and you wouldn't believe how much fun you can have cycling around a field for an hour, it is surprisingly awesome, complete with crashes and everything. These are on most weekends until Christmas. Great for training now there aren't any XC races around. Thanks again to Fully Sussed, Silverfish UK and Rockets & Rascals this year, my coach Maddie and others that have helped coach the south west team. We couldn't do it without you!